HE LAUNCHES INTO HOTEL POOLS, does a wicked Optimus Prime impression, and makes a mean PB&J. Apparently this kid can ski, too. 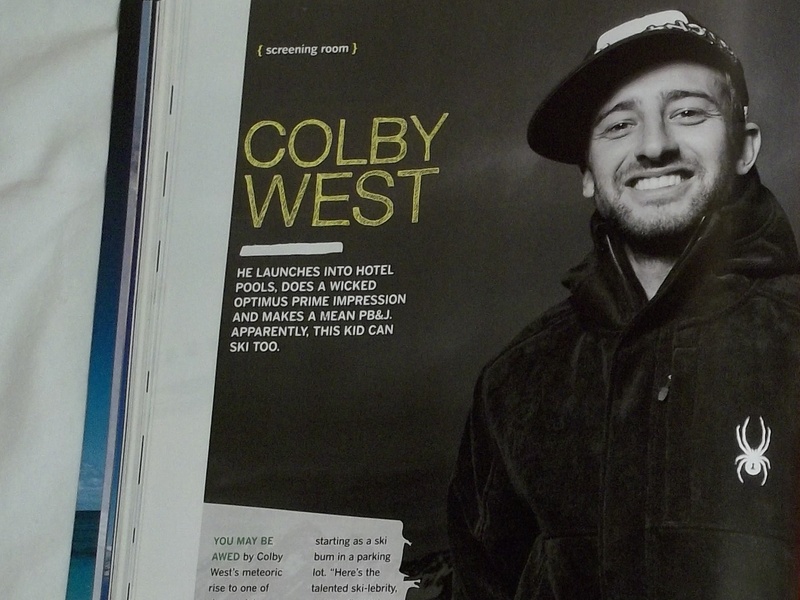 COLBY WEST’S METEORIC RISE to prominence as one of slopestyle skiing’s biggest stars is only matched by his talent for making funny voices. He can rustle up a Texas drawl that’s slicker than snot, deadpan a Scottish accent sweet as haggis pie, and slip a lisp to make any urban fashionista weak in the knees. West is so comfortable hamming it up in front of the camera that crews decided to turn the tables. Through a custom camera rig (West said “it makes me look fat”), they sought to recreate his career as he’s seen it, starting as a ski bum in a snowy parking lot. The film sequence winds through his three consecutive X-games podiums, with West ultimately arriving as a bona fide hero of the sport (signified by the inevitable flood of sponsor schwag and papparazzi). 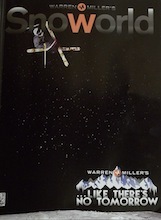 In creating this world-as-Colby-sees-it, at some point WME needed West to actually ski. Rest assured he did deliver. From Portillo, Chile to the Breckenridge park and Winter X slopestyle course, West finally got a chance to light it up like there’s no tomorrow.